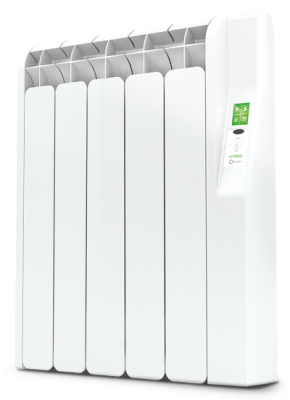 The Rointe Kyros KRI0550RAD3 is ideal for smaller rooms and can heat an area up to 5m2. Marvellous. My order arrived almost by return. Thank you very much for your fantastic review. Keeping our customers happy and informed is of the up most importance to us. Saves money by being programmable. Very cost effective. This was the 3rd Rointe radiator I have purchased,they look good and are easily programmed to give the heat when you want it. Would recommend buying the remote control, it makes the programming even easier. Excellent service from Heater Shop. Delivered radiator next day as promised. Brilliant, thank you for the great review of our free next day delivery service. 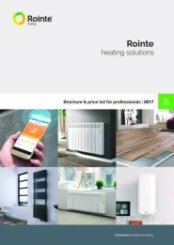 Thank you for your fantastic review of our service and your new Rointe Kyros electric radiator, it is very much appreciated. Everything was as stated and very easy to install. I highly recommend both Heater Shop and the product. Heater Shop were very efficient when I ordered. I made a mistake forgetting to order a free remote control but it was included when I phoned the next day. Very quick free shipping and everything was in excellent order when it arrived. 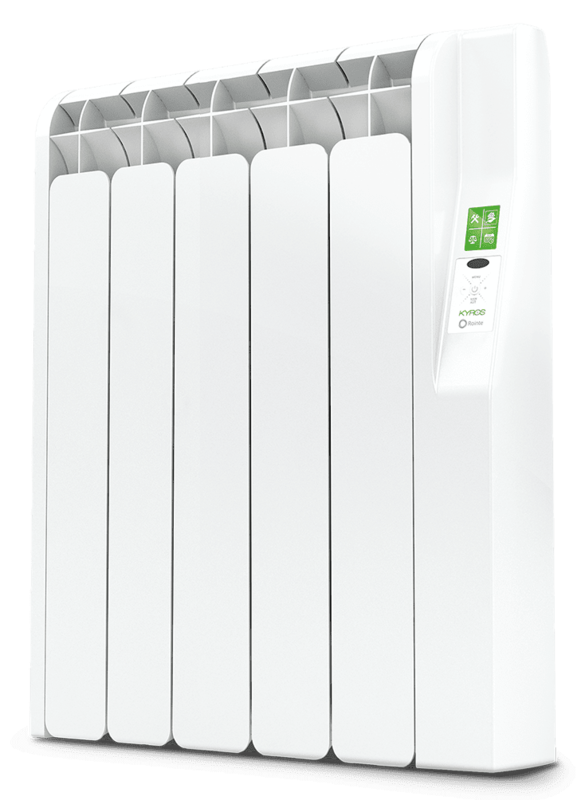 Thank you very much for your really great comments of our service and the Rointe Kyros KRI0550RAD3 550W electric radiator. We appreciate your fantastic comments and recommendation to others. Very stylish and good sized heater. Too soon yet to judge the efficiency. It was a bit difficult to get my head round how to programme it to begin with, but as ever a You Tube video sorted that out. I was surprised and delighted with how easy it was to order from Heater Shop. I already knew what I wanted but was very pleased that my order was delivered the next day. Thank you for your fantastic review and really great comments. Energy efficient and easy to install. Thank you. The electric heater is in good quality and energy effecient. We will save more to get another one. Thank you for the fantastic review and really great comments. Please do not hesitate to contact us again if you need any further assistance. Same as the 3 element radiator. I have highly recommend the heater shop easy to order good service and good quality heaters. Thank you for the brilliant recommendation and review of our service. It was easy to fit. Economic to use recommend them to anyone. easy to fit, all the fittings included in the purchase. set it up in a couple of minutes and my room is as warm as I want it. great service, great communication, great product, would highly recommend and without doubt use again. Brilliant, thank you for the fantastic review of our service and recommendation. Easy to install and works well. Not sure what the cost will be yet though. From start to finish, it went like clockwork. There is one thing, they use a lot of packaging to protect the item, which is good but I'm not sure its needed. Thank you for the great review and feedback of our packaging. After a lot of testing we have found that the packaging that we use substantially reduces the damages to our heaters ensuring less returns.